We’re pretty sure you’ll be taken with our Dynamics 365 In Focus video series! Watch our trailer and get pumped up for what’s coming your way this fall. This new and revamped video series goes beyond CRM to focus on all things Dynamics 365. Our team of experts will be covering everything from tips and tricks to best practices and more! Subscribe to PO TV today and be the first to know about new videos. I don’t know who you are. I don’t know what you want. Skills for Dynamics 365 service, support, education, and add-ons. Skills that make me a nightmare for bad data. If you implement a solution now, that will be the beginning. I will look for you, I will find you, and I will optimize your Microsoft Dynamics 365. Well, great! We’ll get you in touch with the PowerObjects delivery team right away! CRM is only as valuable as the data you enter into it. 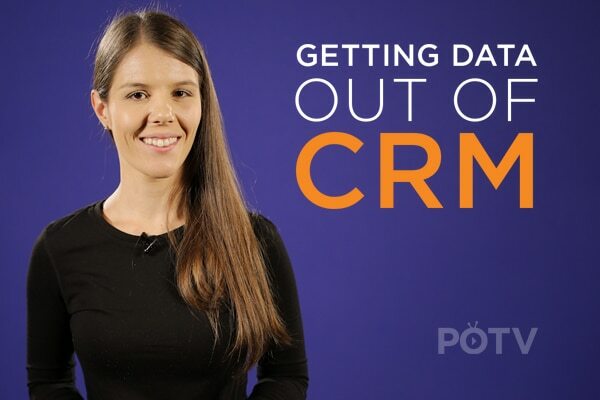 See how the CRM U Online course, Getting Data Out of CRM, can help. March 23, 2016 Joe D365	Be the first to comment. 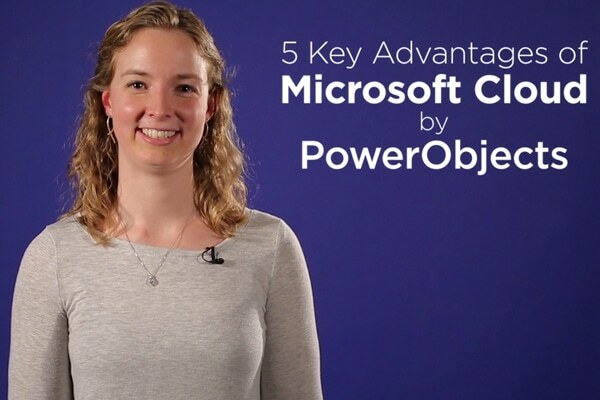 You can now consolidate all of your needs in one place with PowerObjects’ Microsoft Cloud by PowerObjects cloud solution provider program. December 14, 2017 Ashley Waalen	Be the first to comment. 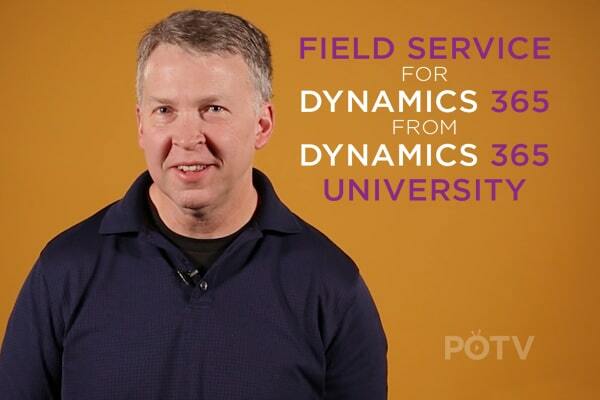 Hear from D365 University Trainer, Tad, on the top reasons why your organization would benefit by taking our Dynamics 365 for Field Service training course.